Stupa at Sarnath from time immemorial. Tranquil! 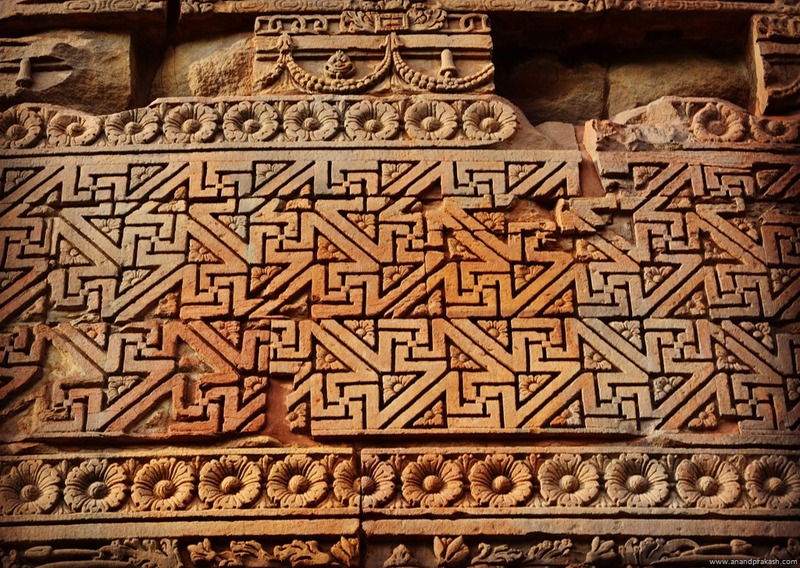 Patterns on the Sarnath Stupa. On my travels, I have captured many of them from historical sites across this beautiful and inspirational country called India. A few of them have gone on to adorn our pieces of art. 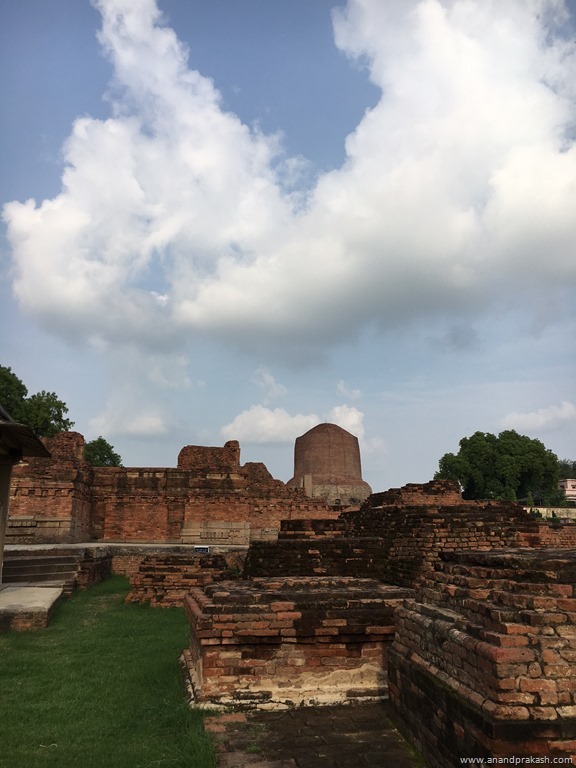 This entry was posted in Whats New and tagged Anand Prakash, Benares, Patterns, Sarnath. Bookmark the permalink.